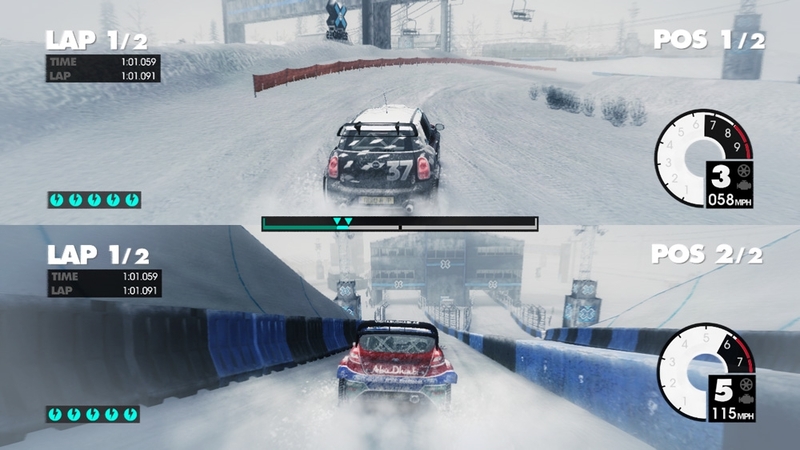 주문형 게임 버전 지원 언어: 영어, 프랑스어, 이탈리아어, 독일어, 스페인어. 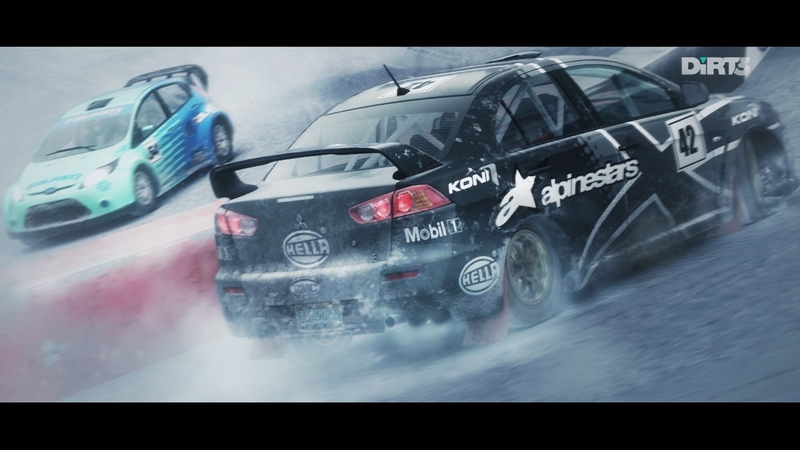 Get ready for DiRT 3 - race over 50 years of iconic rally cars in the snow, rain and dirt or express yourself in freestyle gymkhana events. 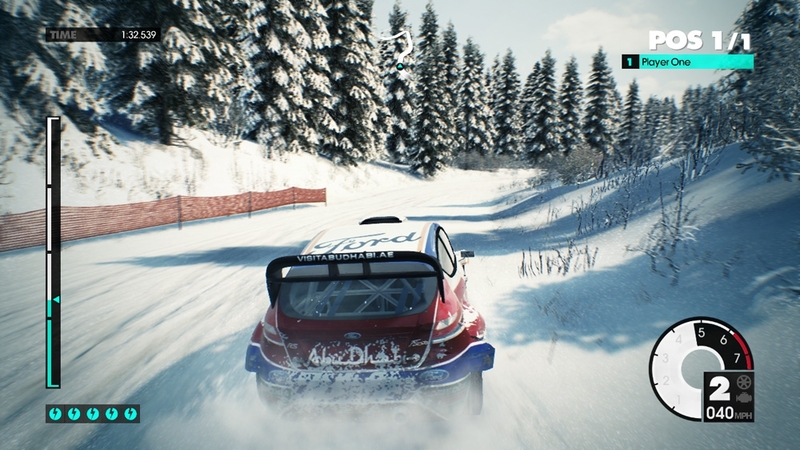 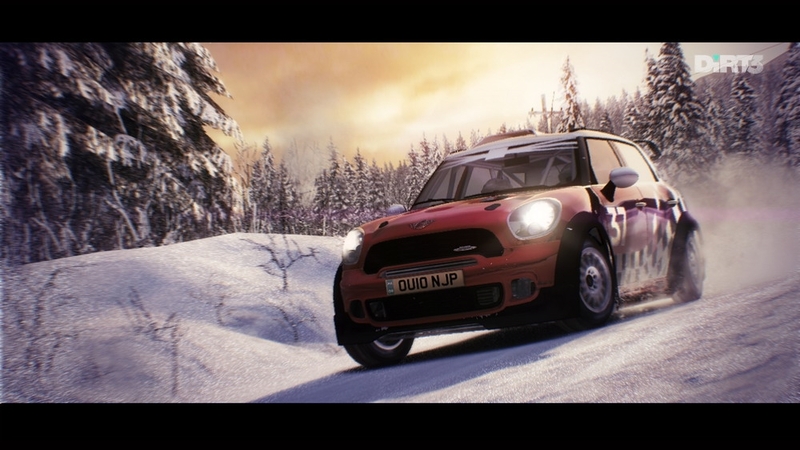 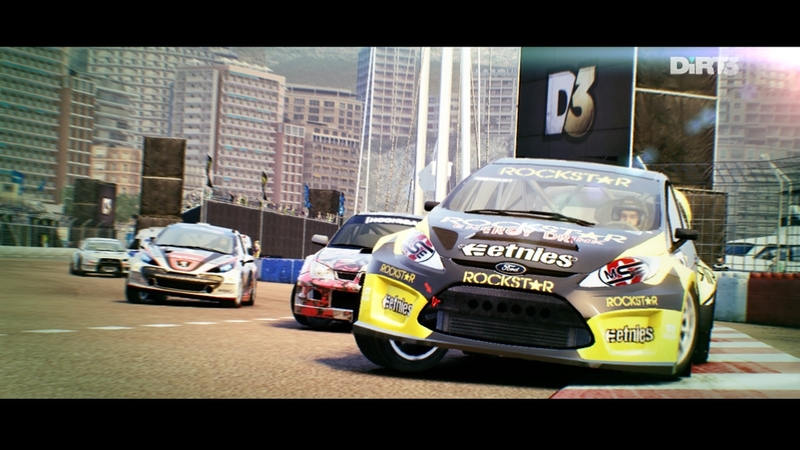 Featuring the most rally content in the series, experience incredible damage and stunning weather as you race singleplayer, splitscreen and online in multiplayer. 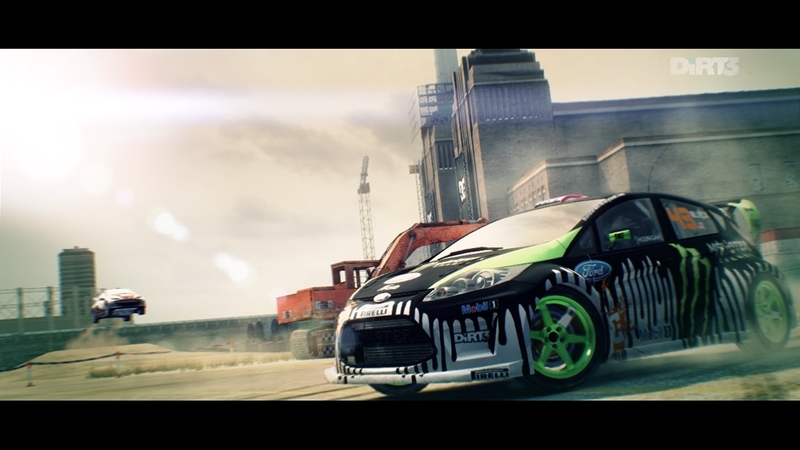 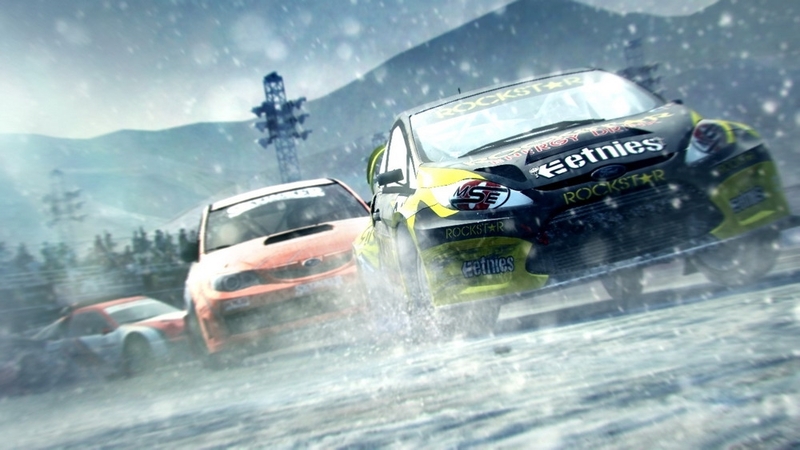 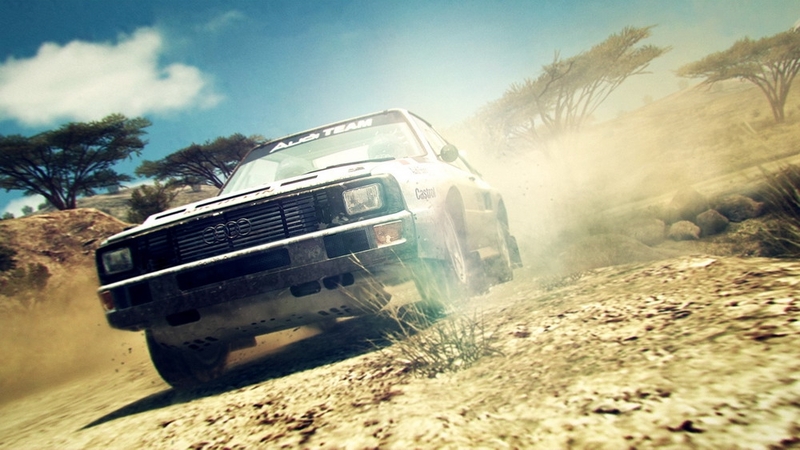 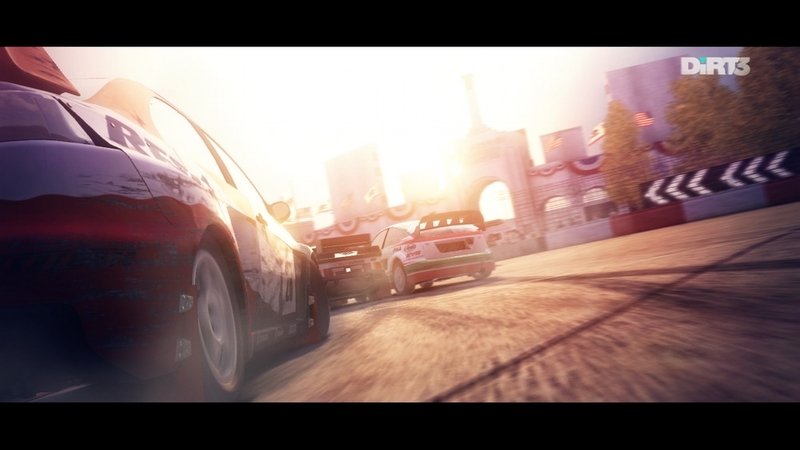 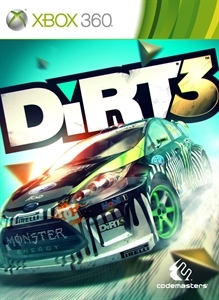 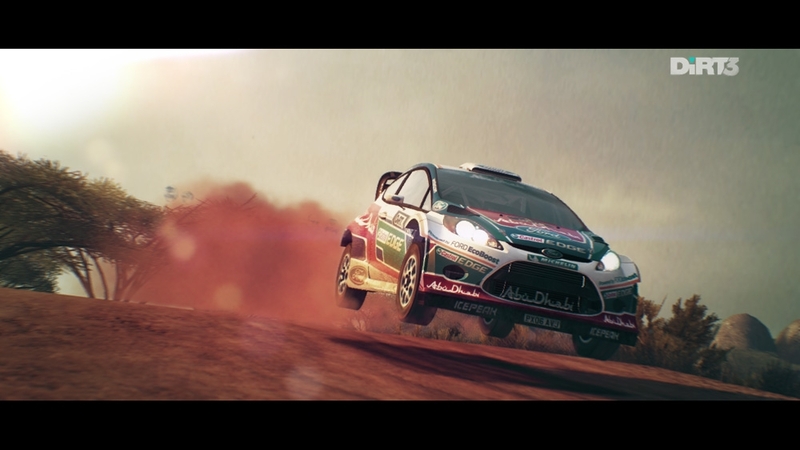 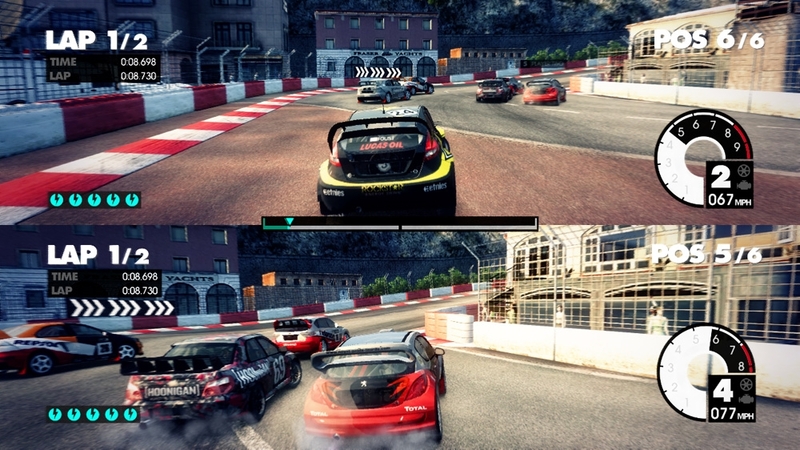 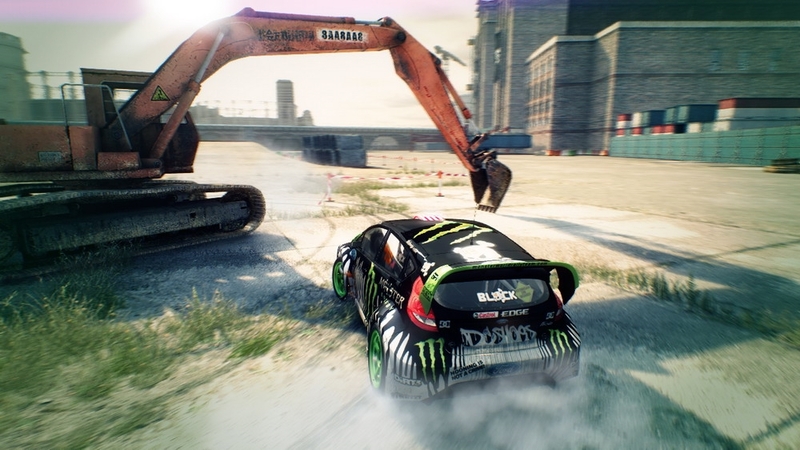 Feel the power of Group B Rally in our latest DiRT 3 video! 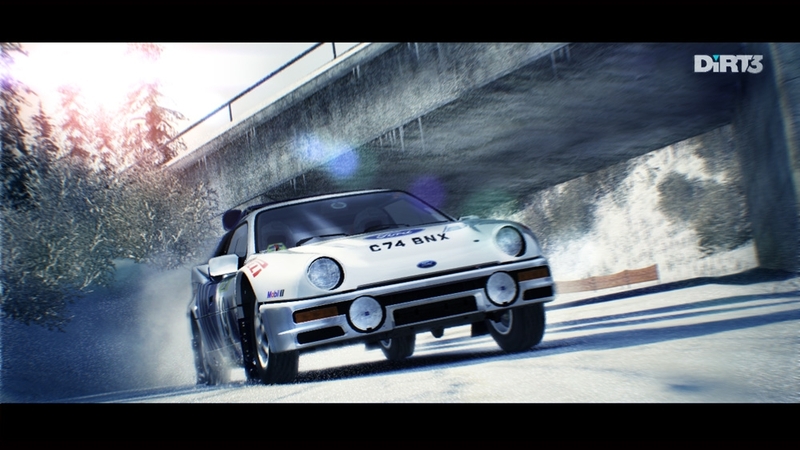 Group B is synonymous with a short-lived period in Rally where light regulation and few restrictions on car development led to manufacturers producing some of the most exciting cars that the sport has ever seen. 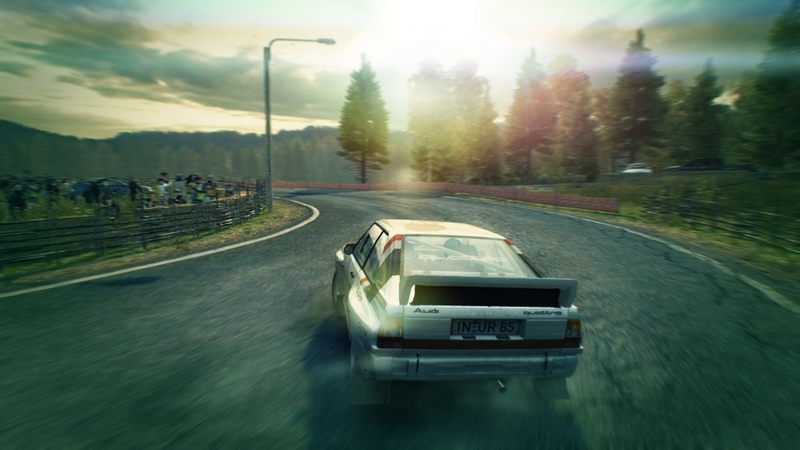 Group B cars have since entered Rally folklore since cars with their astonishing power couldn't have been developed during any other era of the sport. 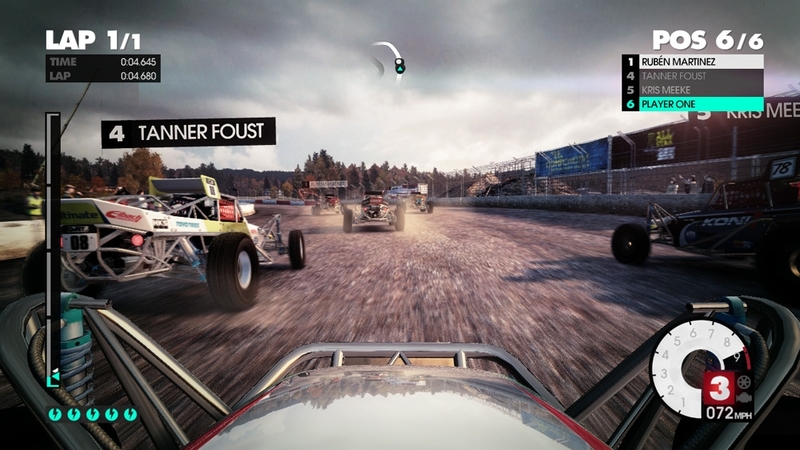 Sadly, these iconic cars were involved in an increasing number of accidents, which resulted in the banning of Group B Rally in 1986.